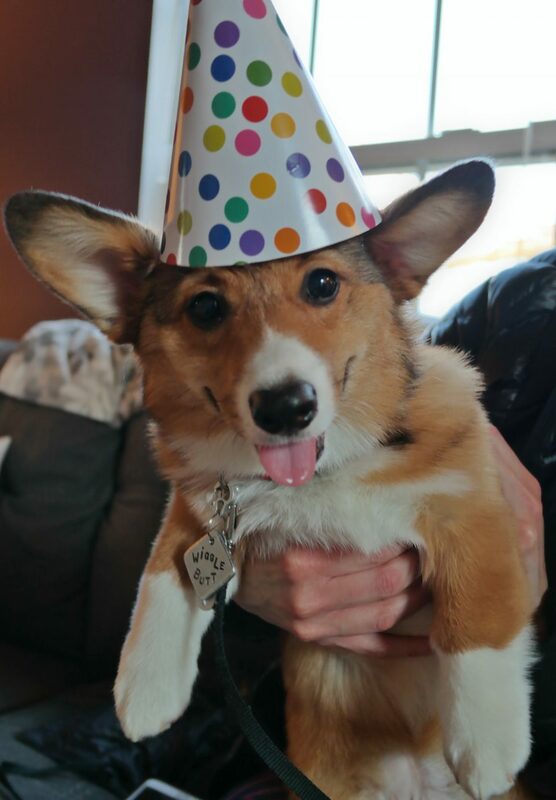 i turned four today! 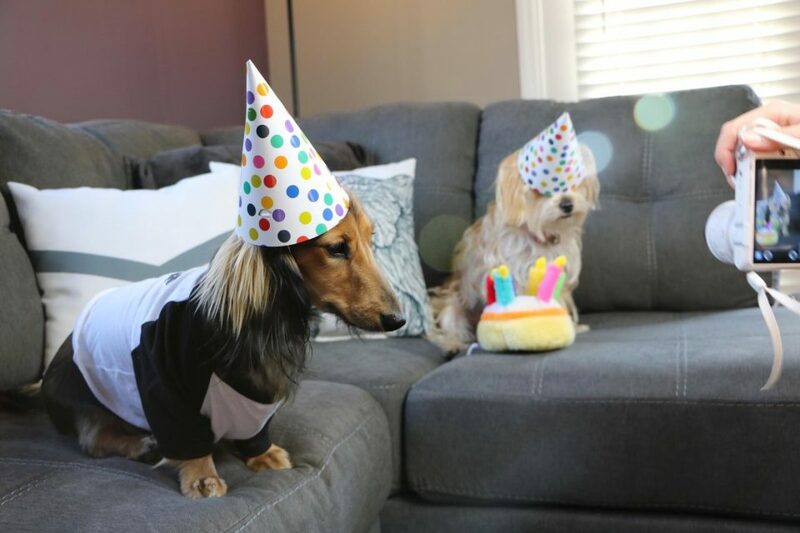 to celebrate, i had a dog birthday party and invited all of my bffs over to play. first, my friend knox (@knoxthedox on instagram) showed up. 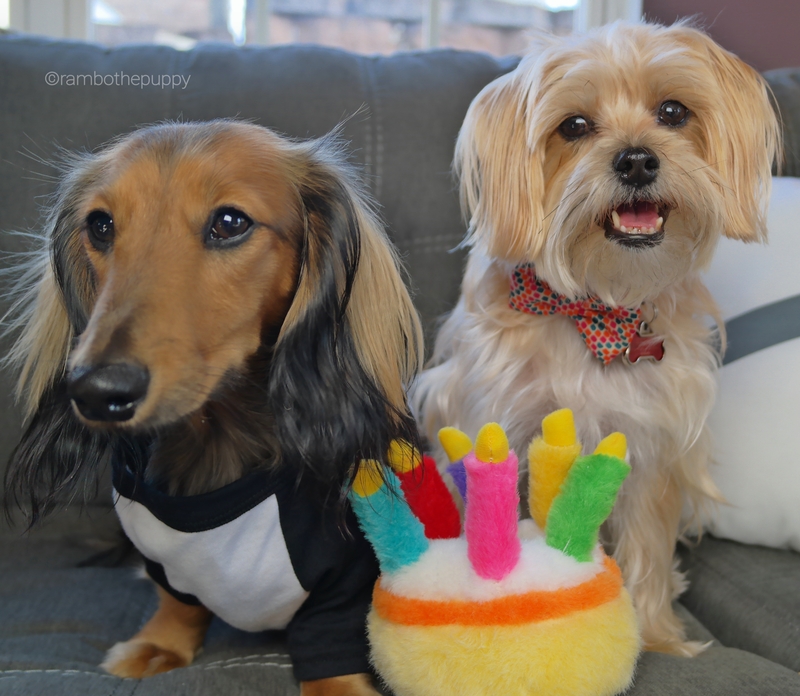 we’re like, super tight, so we took a ton of adorable pics together while we waited for the humans to cut the cake. they took FOREVER, and we got pretty hungry waiting around. seriously, am i a unicorn or something? what the pup is going on??? everyone loves a corgi puppy! i had a great time today. thanks everyone for my pawsome presents! 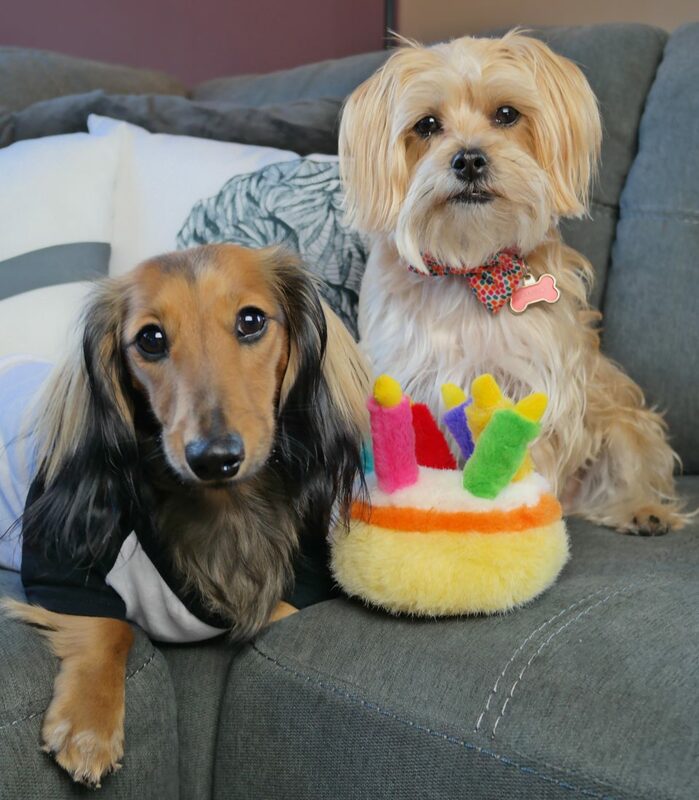 here’s to another paw-some year! what a happy bunch! so glad u had a great party lil lumpi fluffi, u worked hard all year, u deserved it and ur human is the Best to arrange all that for you! awww thanks! i had a great time!!!! Happy birthday Rambo.!!!! Looks like you had a fun pawty and hope you enjoy all your gifts and had a great time with all your Best Furbaby Friends.!!!! What a pawty mom gave for ur 4th birthday. Beauties friends came..u gonna have something to dream about tonight! Did u got some baconritas + a piece of cake ? i did! thank you rita!!! thanks miss ault! i had a fantastic time! Thank You for sharing Ram’s so thought of you through out our day..Gods Blessings !!! Love You soooo much!!! thanks priscilla! it was a great time that’s for sure! thanks jan, we had a blast! 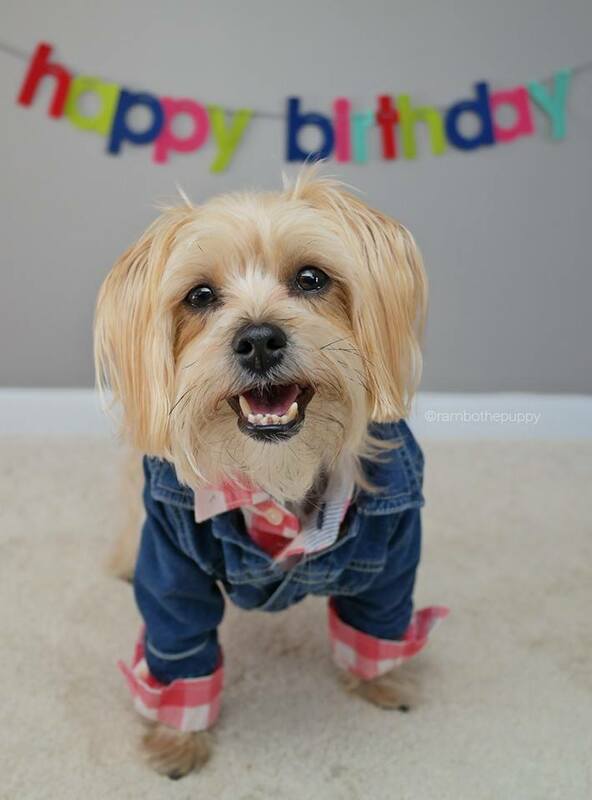 So happy birthday Rambo! I wish all the best ! We love you! I wish you could have a people party and invite your fan club! We would all be there to play games, wear goofy hats and bring you lots of bacon treats! Maybe next year. 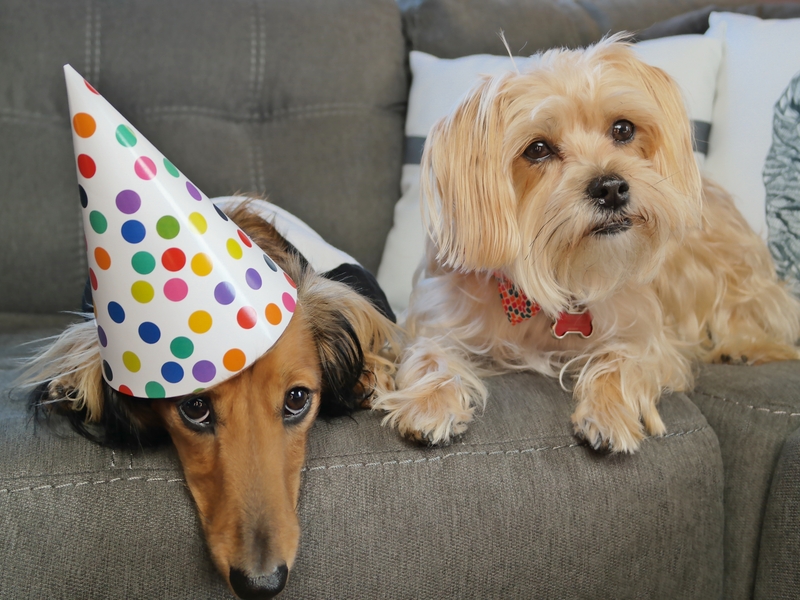 You have some really cute fur-friends who celebrated special you today! 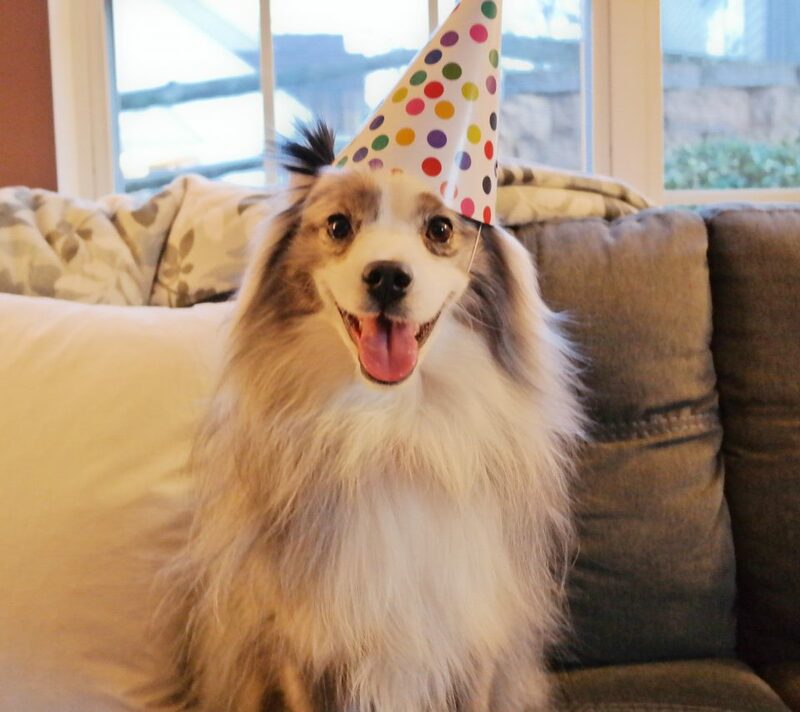 Looks like you had a fun party! Thanks for sharing your day with us. Do you know you share a birthday with President Reagon, Rosa Parks and my good friend, Mary? Only the best have birthdays today! oh that would be so much fun! and i didnt know i had a birthday that was the same as all those famous people! I love your friends Rambo – a classy bunch of furiends and you are all super cute too! Thanks for sharing your party pictures.